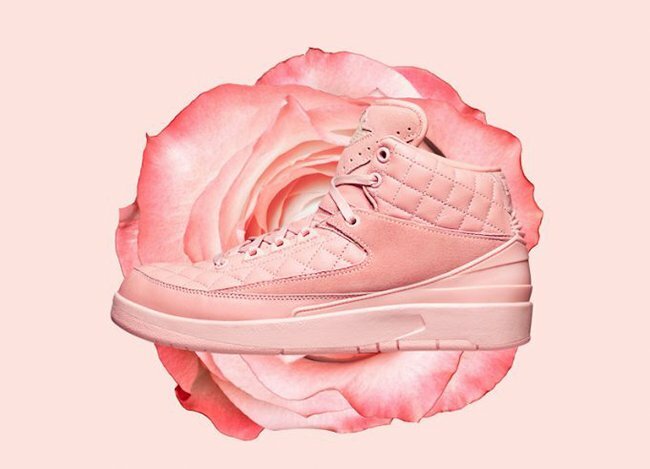 The Just Don Air Jordan 2 ‘Arctic Orange’ collaboration will release at Jordan Brand retailers exclusively in grade school sizing during May 2017 and in men’s sizing on June 16th. 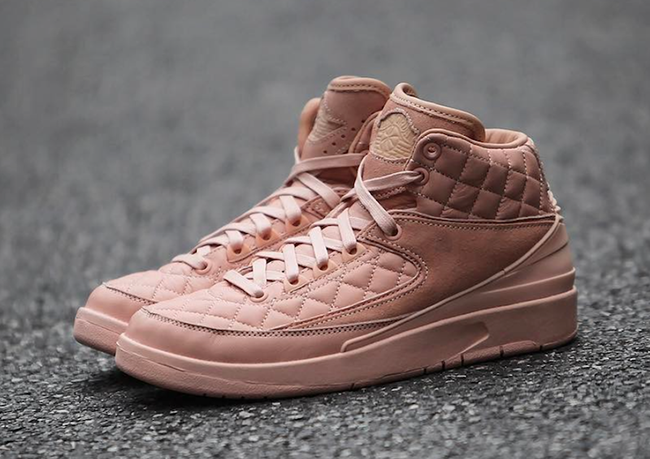 Following on June 16th, the Just Don x Air Jordan 2 Arctic Orange will release in Men’s sizing for $500. 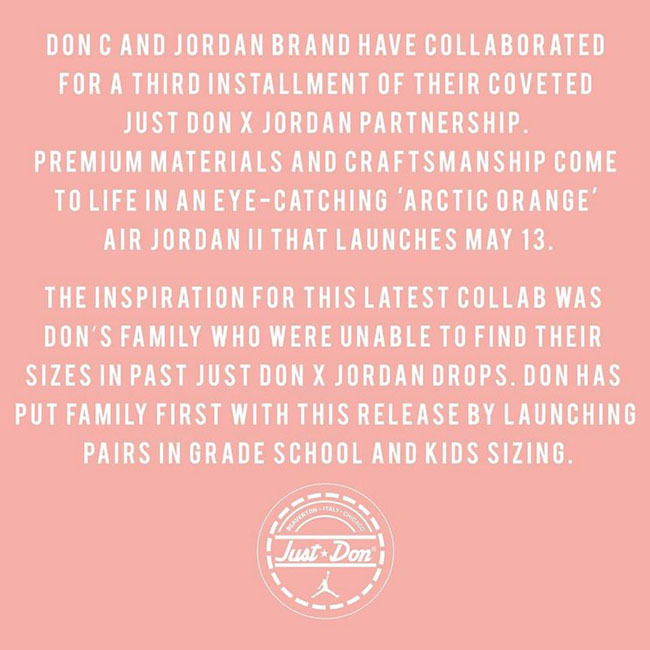 The Just Don x Air Jordan 2 Arctic Orange is scheduled to launch at select Jordan Brand retailers on May 13th, 2017 exclusively in grade school sizing. 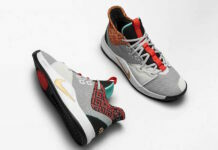 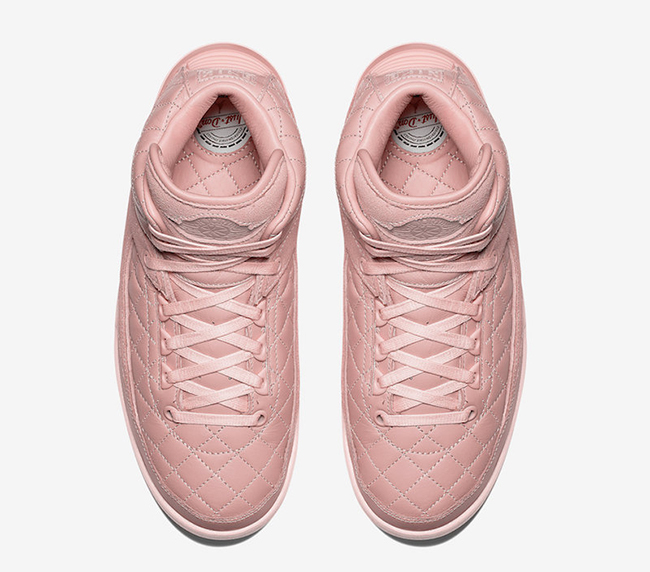 Retail price will be $350. 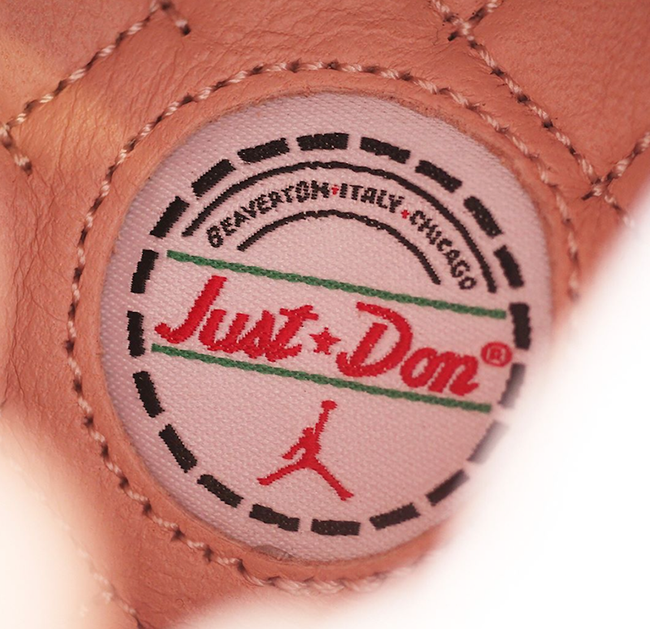 On June 16th, men’s sizing will release at RSVP Gallery in Chicago. 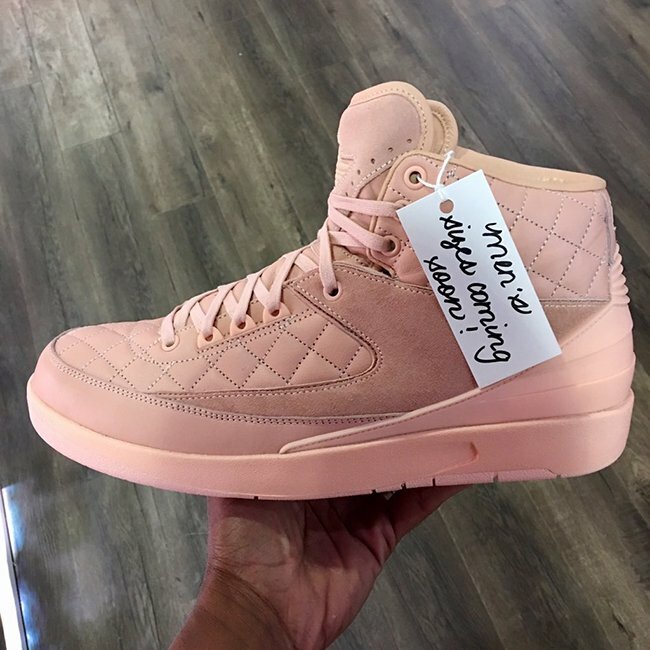 Retail price is set at $500. 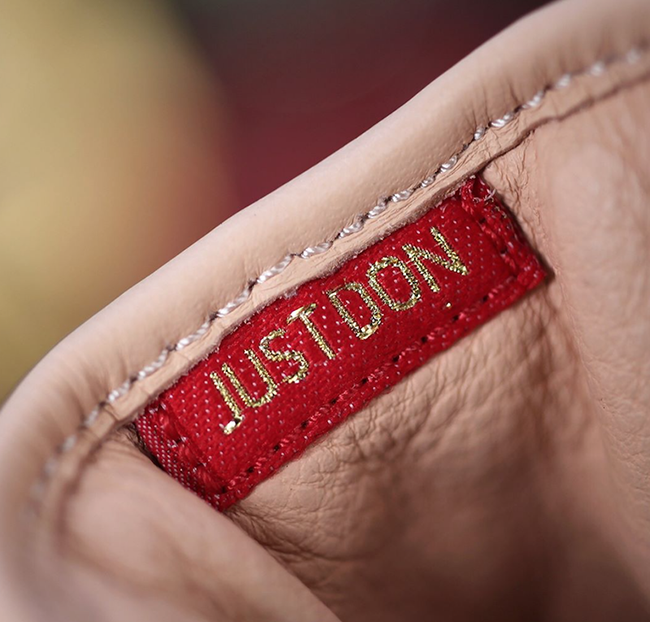 Below you can check out more images and make sure to check back with us for updates. 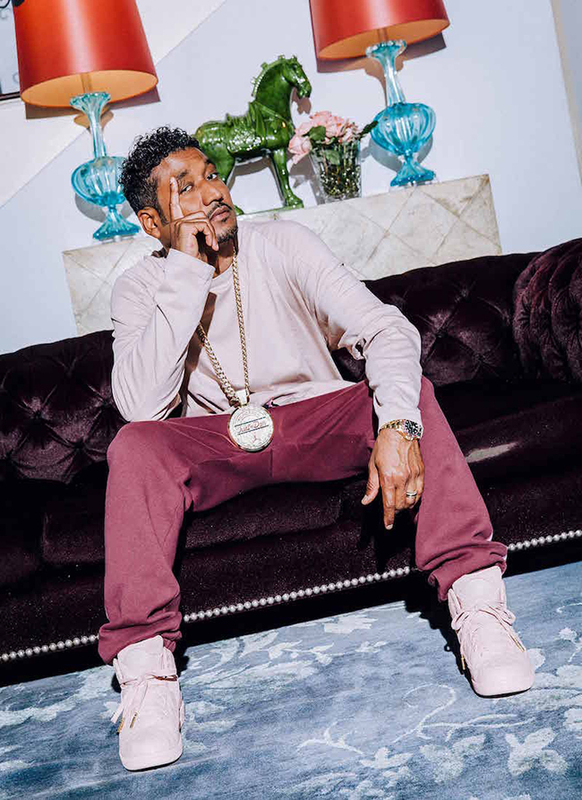 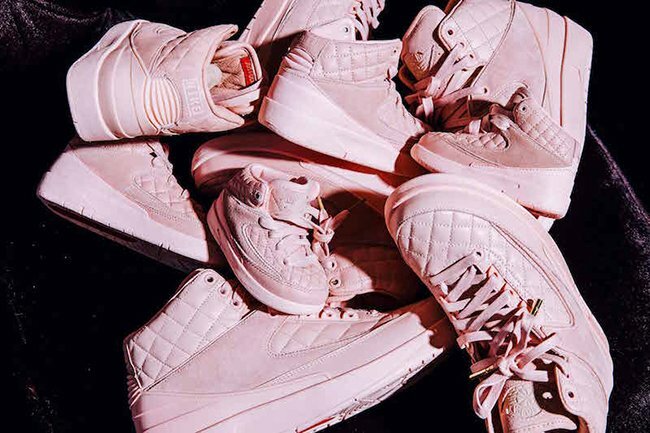 Update: Don C just announced that the Just Don x Air Jordan 2 ‘Arctic Orange’ will release in men’s sizing. 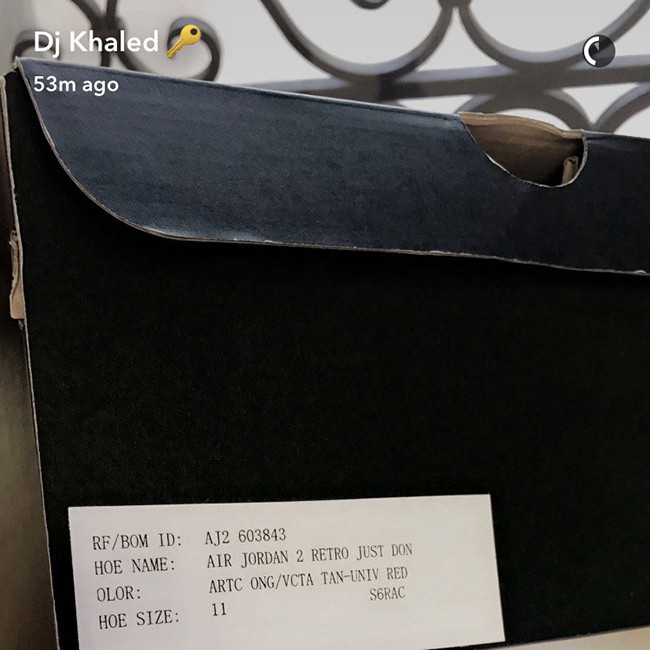 The date is unknown at the time of writing but we will make sure to let you know when updates are available. 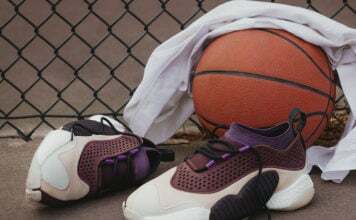 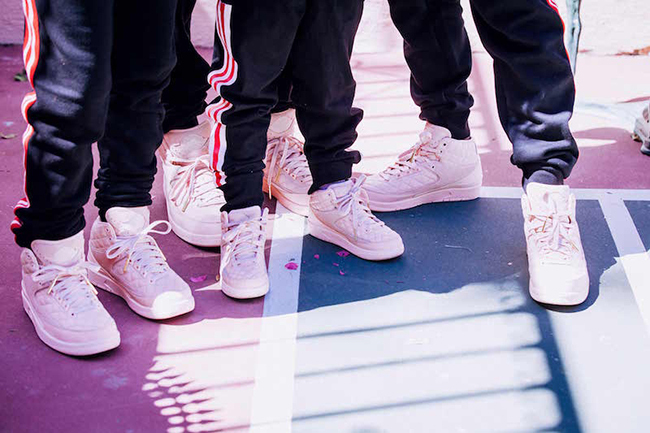 Below you can check out more images of the men’s release via Kustoo. 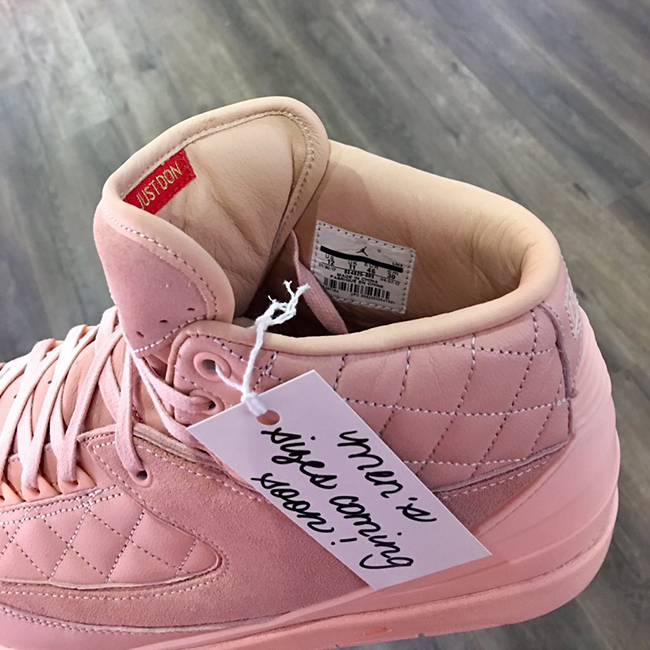 Update: Just before the release, official images of the Just Don x Air Jordan 2 Arctic Orange has arrived. 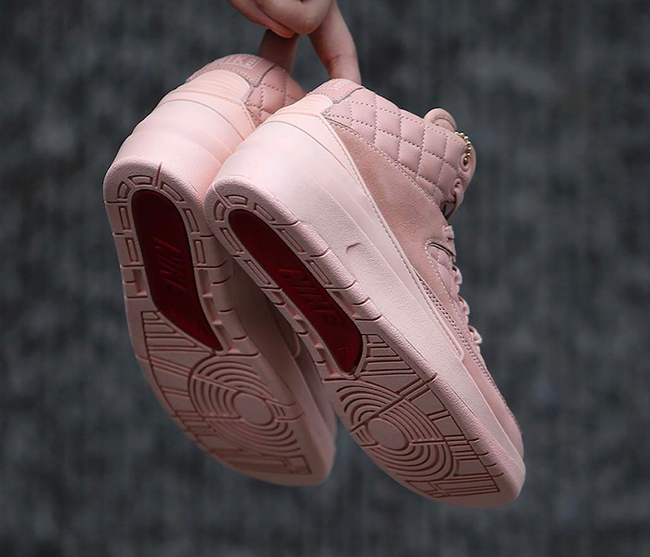 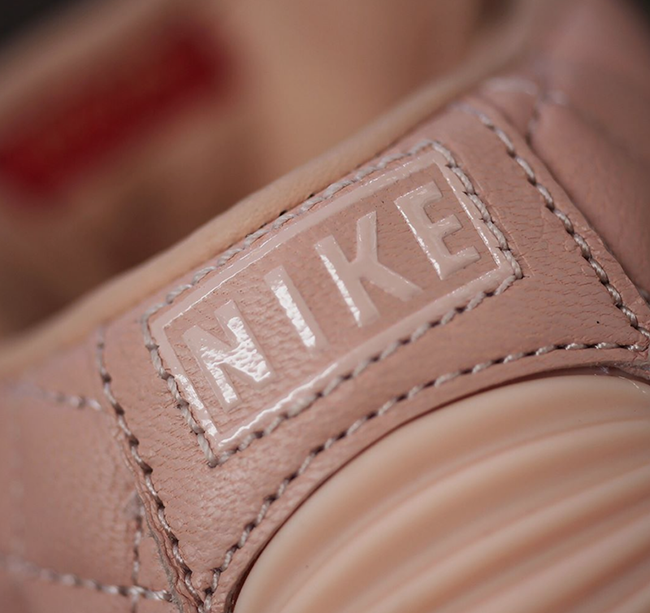 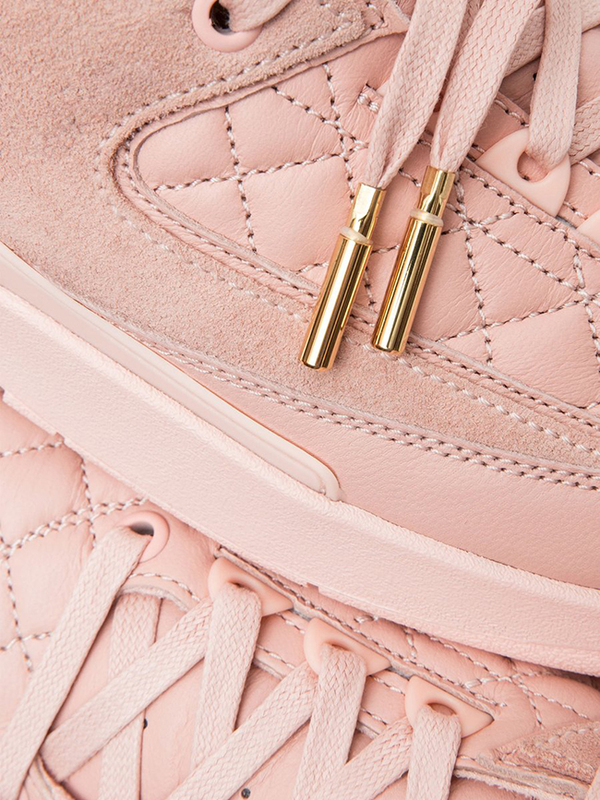 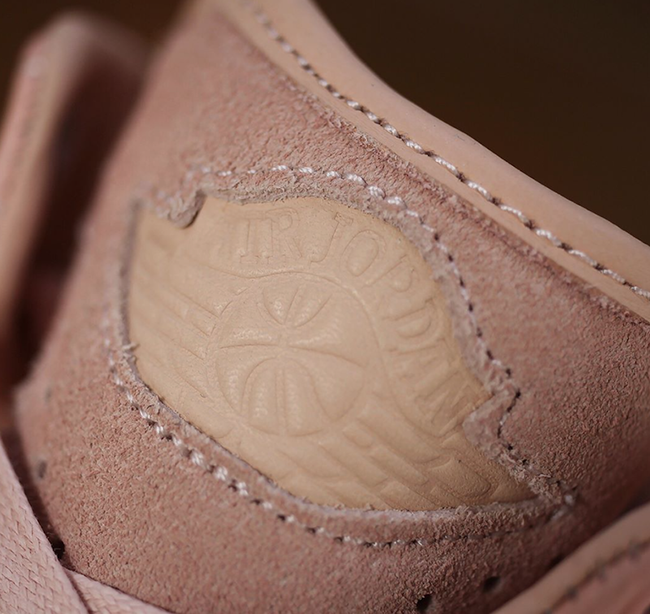 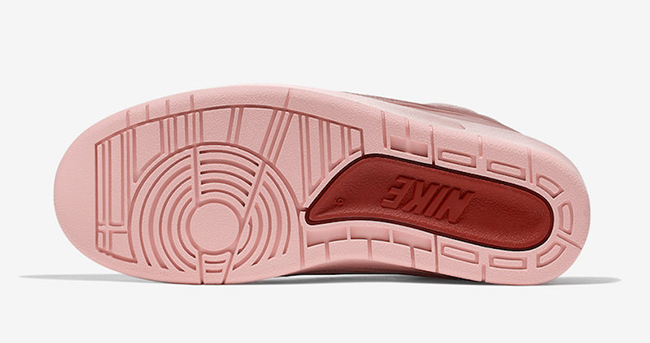 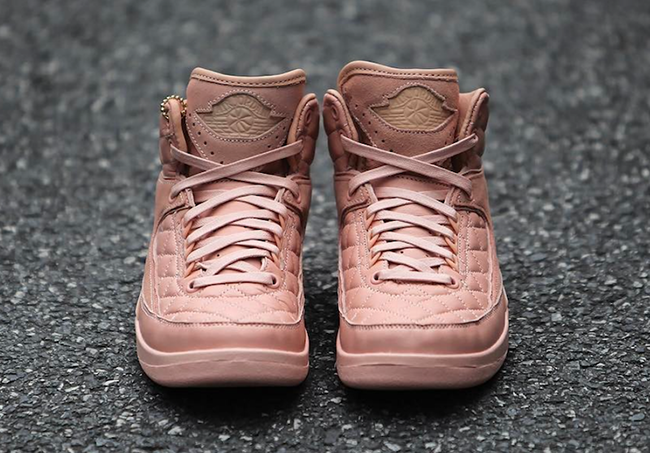 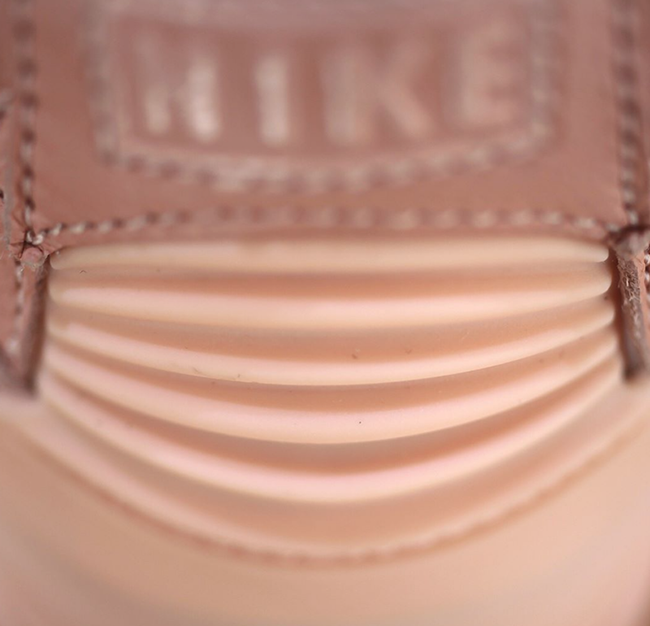 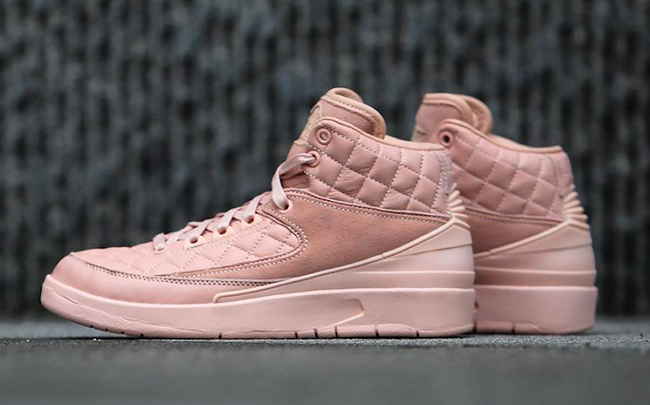 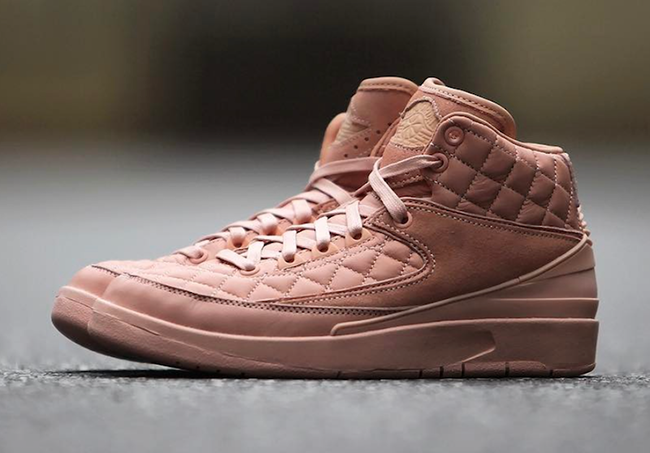 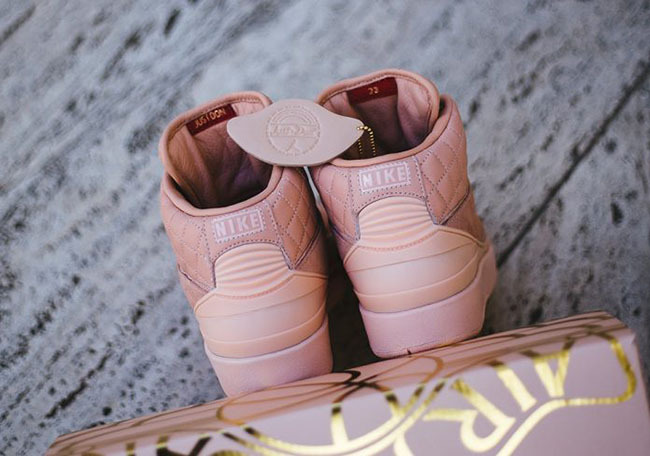 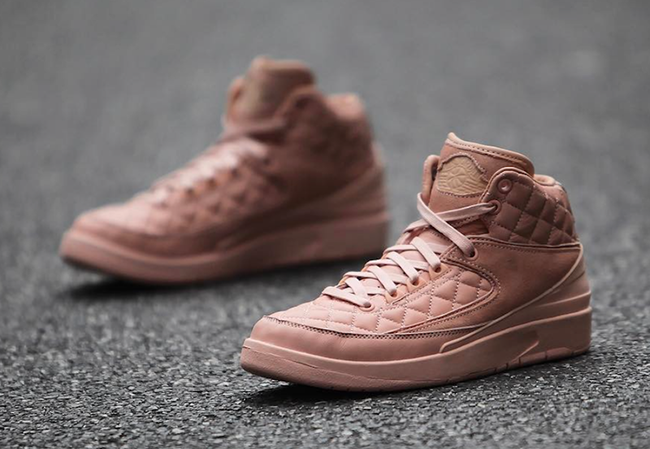 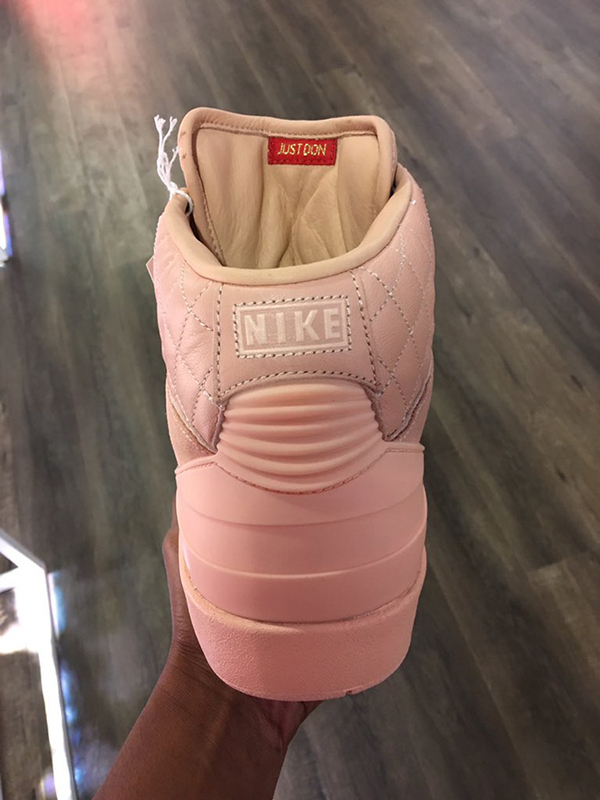 Update: Detailed look at the Just Don x Air Jordan 2 ‘Arctic Orange’ release via gc911. 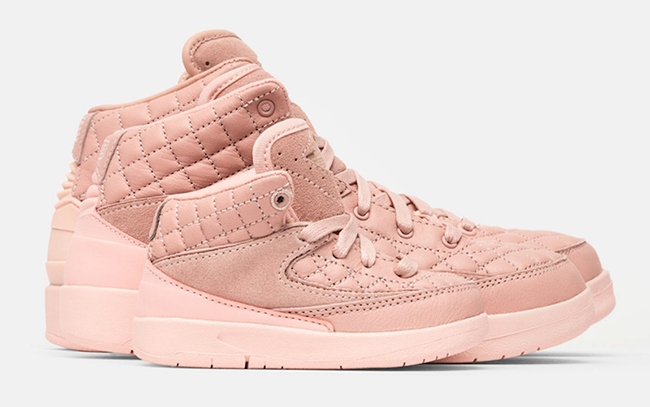 Update: Pricing information is now available for the Just Don x Air Jordan 2 Arctic Orange collaboration. 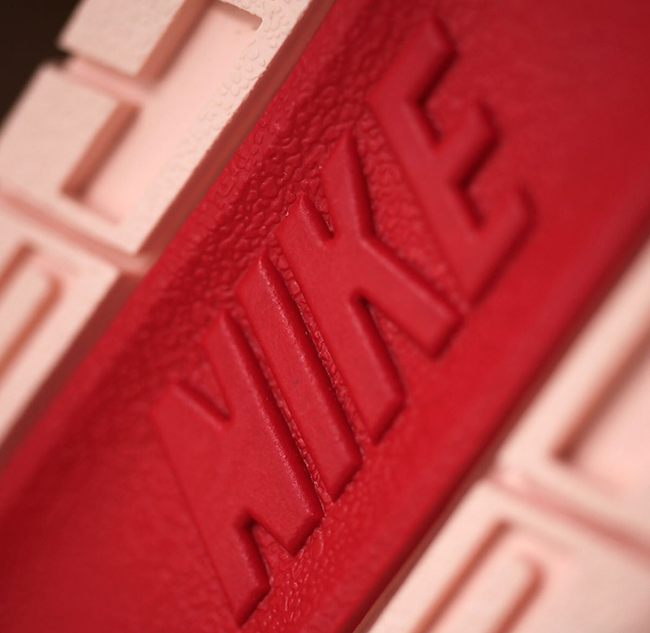 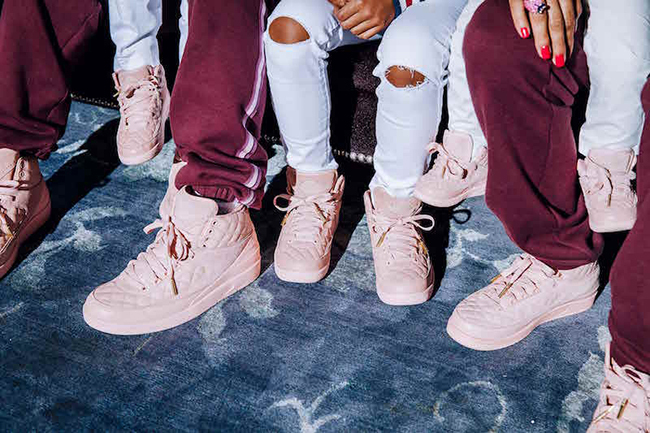 Grade school will retail for $350, Preschool is $200 and Toddler sizes will cost you $150. 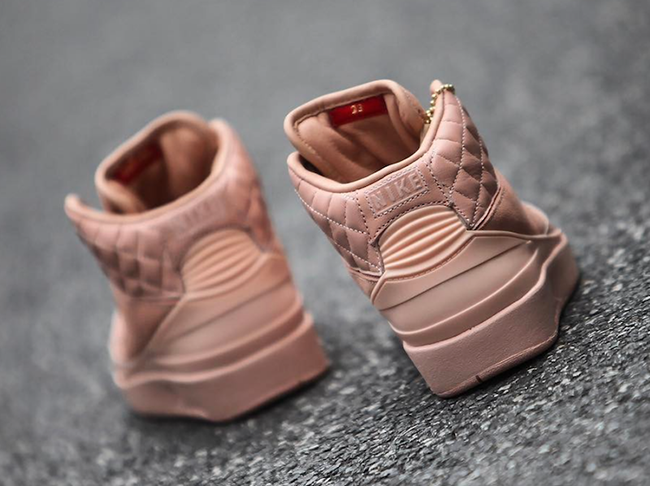 Via UBIQ. 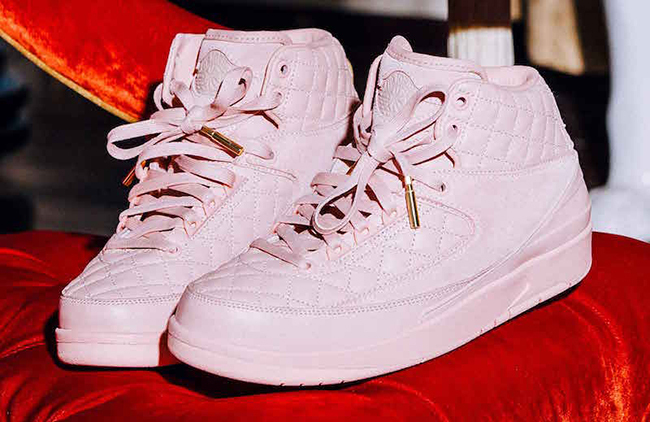 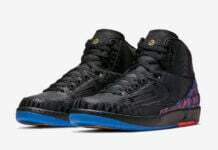 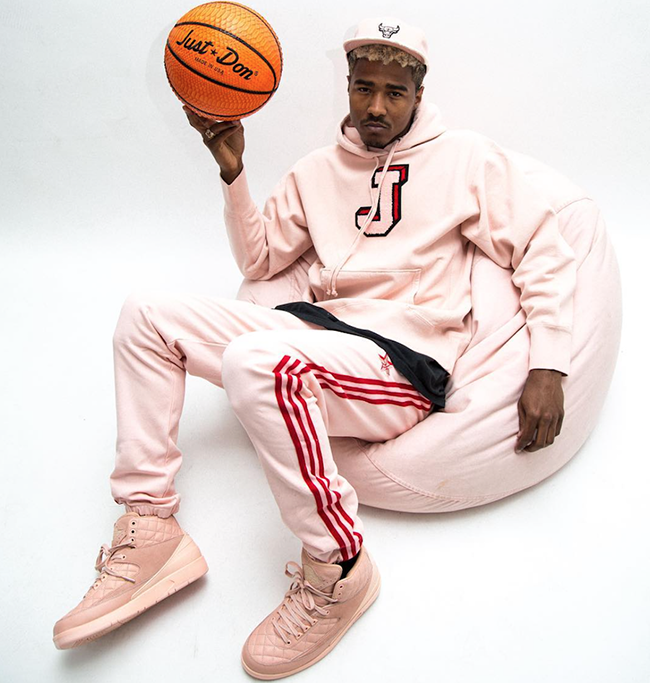 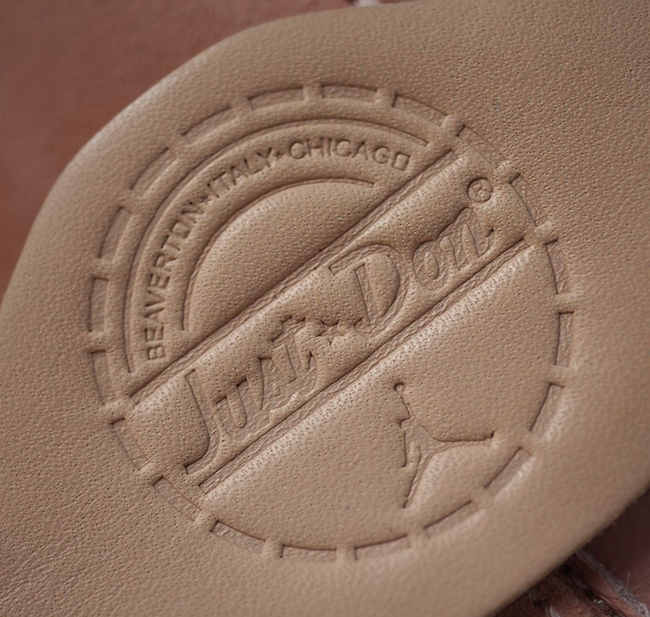 Update: Jordan Brand and Don C just unveiled the Just Don x Air Jordan 2 ‘Arctic Orange’. 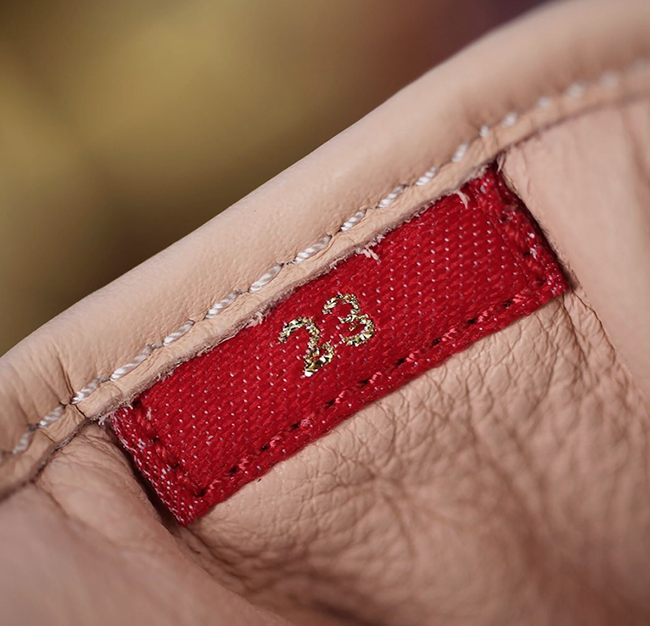 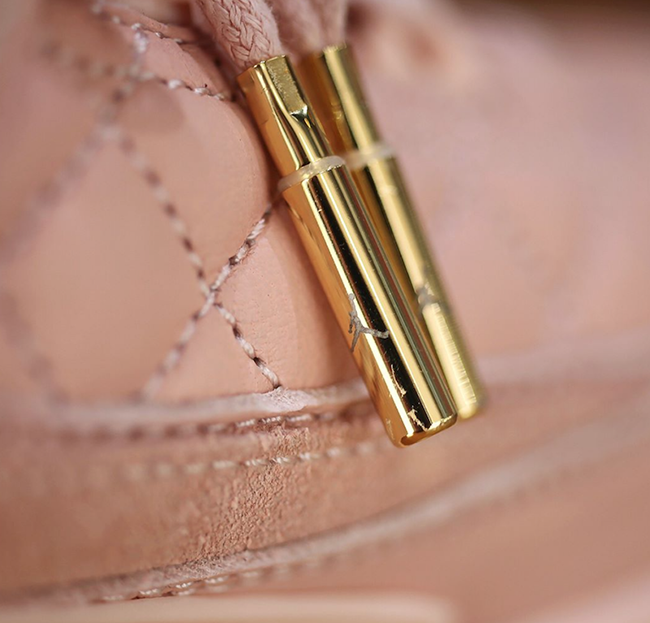 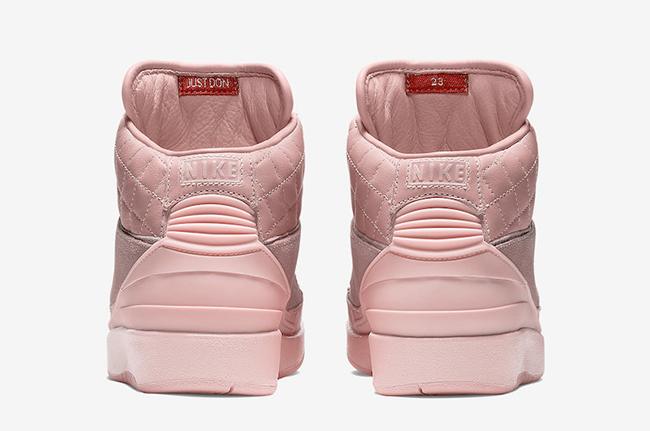 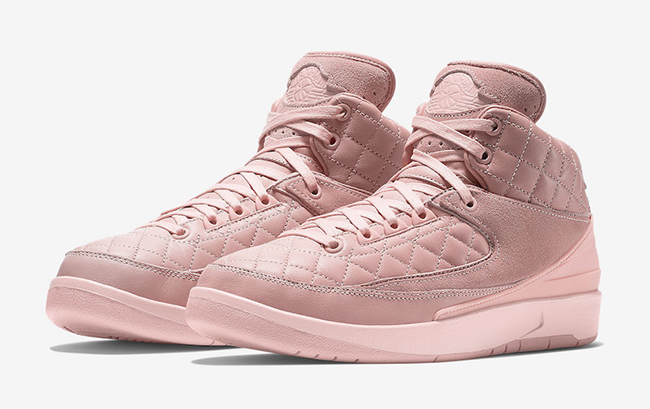 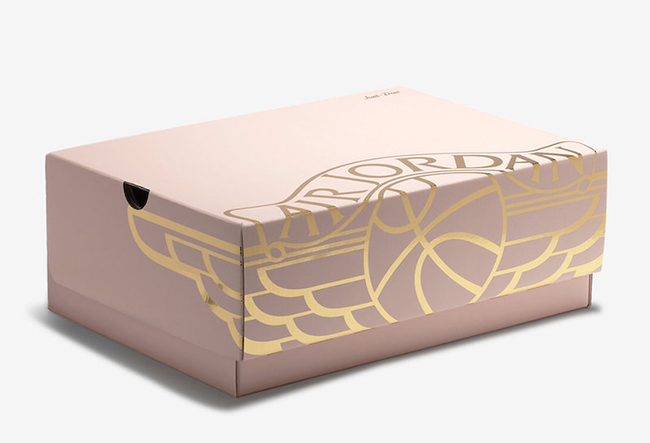 Celebrating Mother’s Day, they will release at select Jordan Brand retailers as well as Just Don’s website. 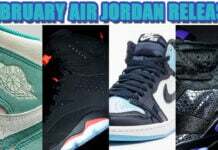 Below you can check out which retailers will have them. 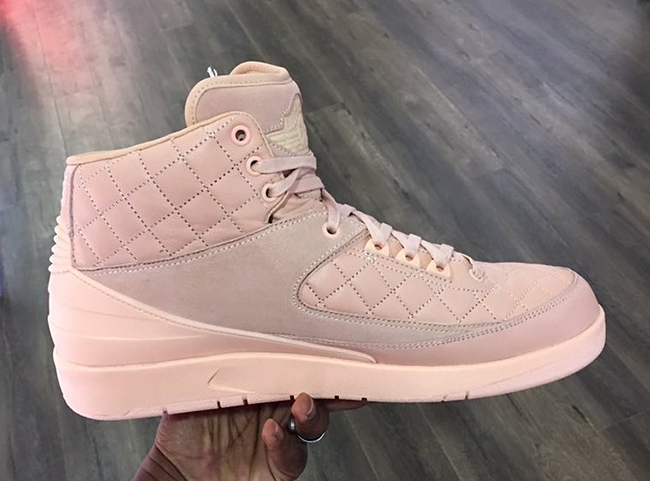 Update: The Just Don x Air Jordan 2 ‘Arctic Orange’ by Don C will release on May 13th for $350 exclusively in grade school sizes. 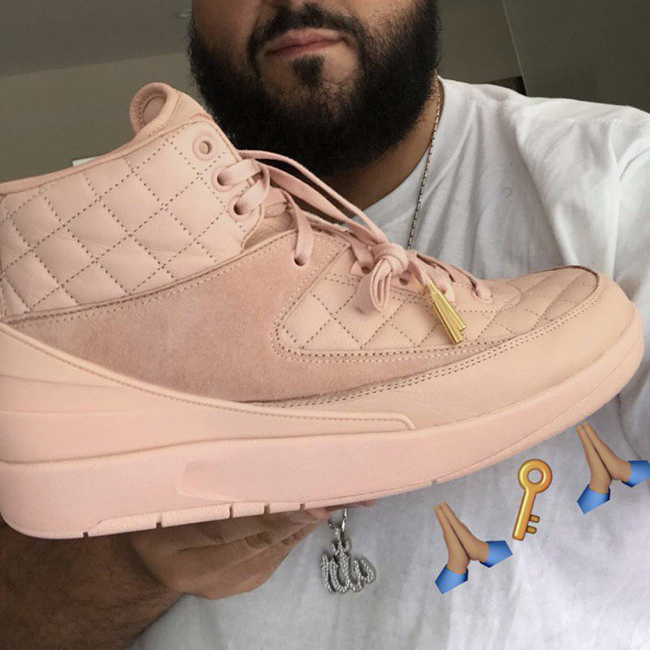 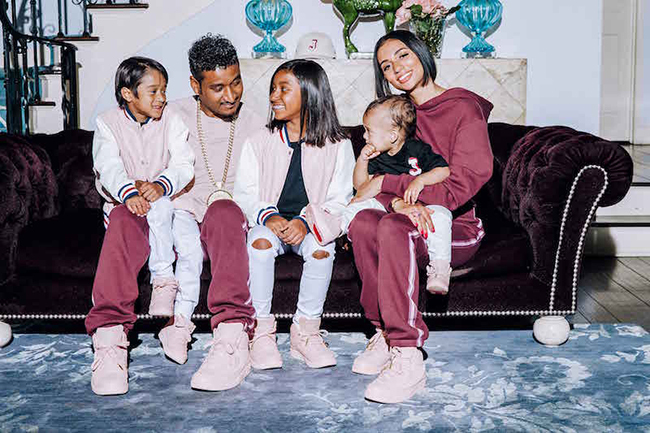 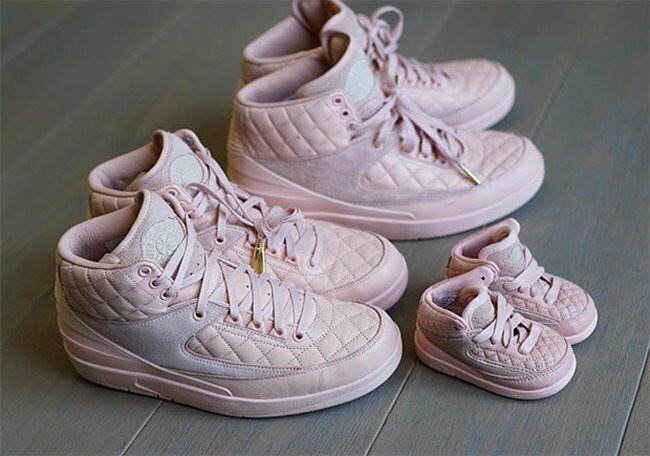 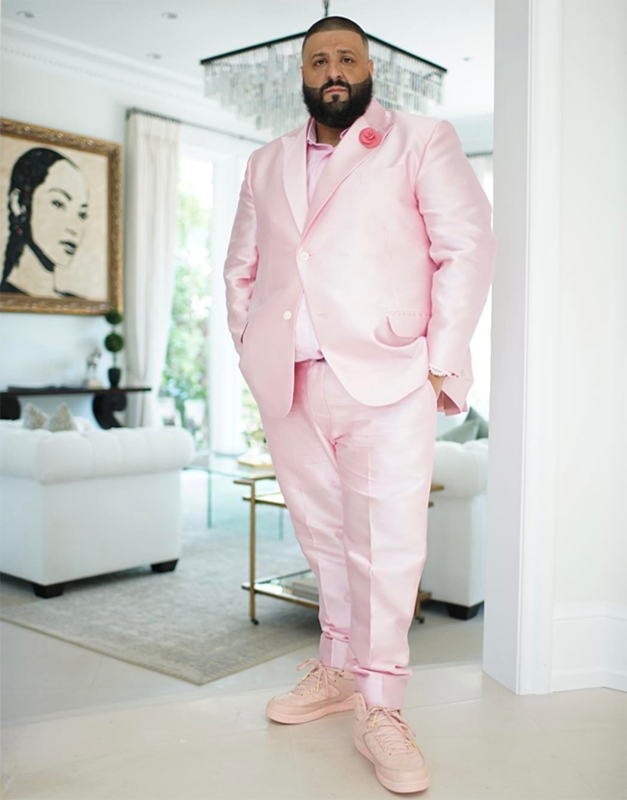 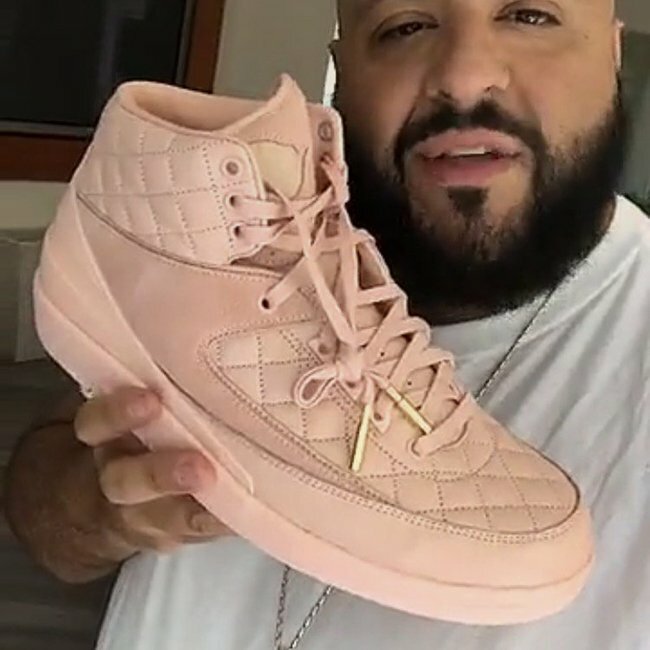 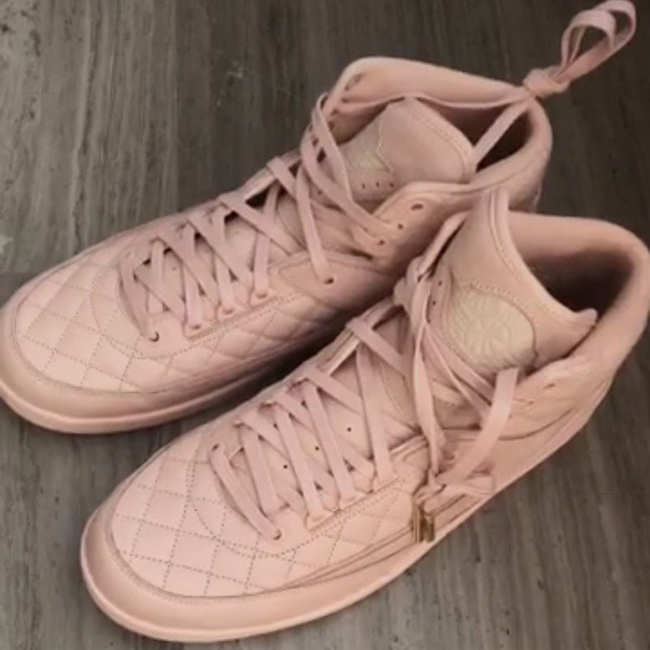 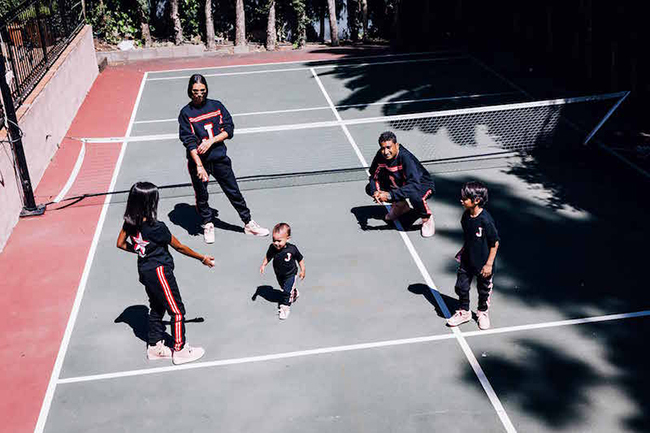 Update: DJ Khaled shows off full family sizing for the Don C x Air Jordan 2 Pink. 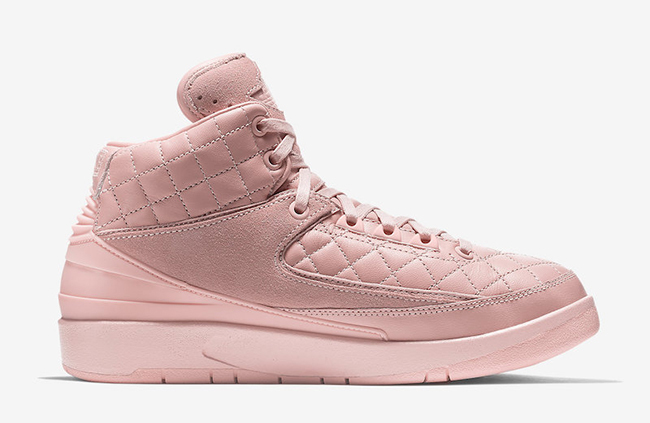 Releasing in GS sizing only while extended sizing up to 9.5Y will be available.